Whether you are already on active duty (or being mobilized from the Reserves or National Guard), the Service Members Civil Relief Act (SCRA) helps protect your credit rating and your financial stability. The original version of the SCRA traces back to the Civil War when Congress established the rights of state militia members. Today’s SCRA is the modern version of the Soldiers and Sailors Civil Relief Act from 1940. The SCRA protects your finances and your credit rating from being damaged by military orders. It provides the legal right to break your lease on a home or vehicle and to be protected from eviction or repossession. It allows some contracts to be terminated. It caps the interest rate on debts at 6 percent for the duration of the member’s military obligation. This includes credit card debt as well as private student loans. It can authorize a 90-day stay in civil court proceedings. It extends all of this protection to military spouses as well as service members. The act has limits and it can be difficult to enforce. Guard members must be activated for at least 30 days. Service members have to provide written advance notice of the active duty and may be required to formally apply for relief. For example, entrepreneurs and small business owners certainly use it when they are mobilized. However, the SCRA will not help them make their delivery deadlines, grow their business or even keep their clients. The act also won’t avoid an adversarial relationship with the other party. Some unscrupulous companies have tried to use the act against the service member or to charge additional processing fees to apply it. Another issue is cell phone contracts, which are not specifically covered by the act. The SCRA may be hard to invoke, but it works. In May 2011, two mortgage-servicing companies agreed to pay more than $20 million in compensation to settle litigation in more than 150 illegal home foreclosures on mortgages held by service members. Doug is authoring a three-week featured series with BadCredit.org on military finances. Join Doug next week as he answers more military financial questions. Doug Nordman, author of "The Military Guide to Financial Independence and Retirement," is a retired U.S. Navy submariner. 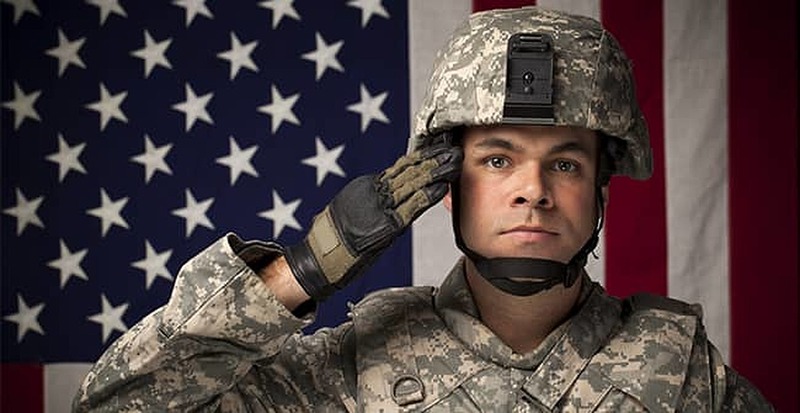 He answers lots of military financial questions at The-Military-Guide.com. Connect with Doug on Facebook and Twitter to ask your military financial questions.